Following in the ‘Leach’ tradition, my work is inspired by the Cornish mining landscape and shows Japanese influences. My reduction fired, thrown, individual stoneware ceramics, is supported by a range of teapots, jugs and bowls. 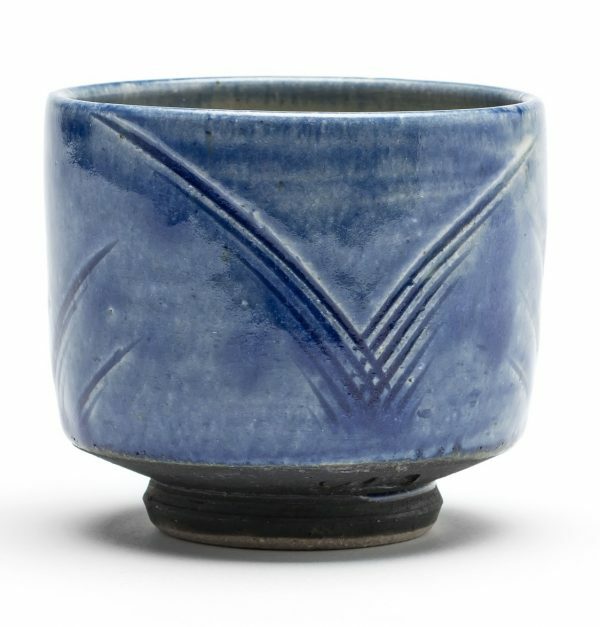 Recent work explores the application of iron and cobalt decoration with Celadon and Tenmoku glazes.